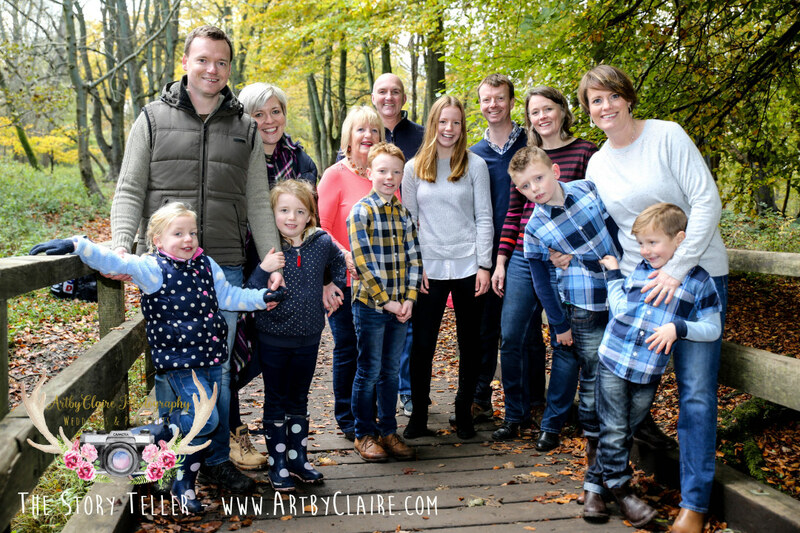 I am photographing Hannah & Steve’s wedding this November at Latimer House and our engagement shoot was a great chance to meet them and get to know them a little more. The day of their shoot was their five year anniversary which made it more cute. They decided not to bring their year old doberman along , Apollo – I can only say was slightly relieved when found out he is very bouncy and enthusiastic (ha ha) Anyway this lovely couple were a joy to shoot – very natural, we even incorporated them drinking with their coffee cups and going for a walk which is apparently what they do a lot. Steve’s not the biggest fan of dressing up so he opted for fluorescent shoes and shorts – thanks Steve (just kidding) but everything about this couple meant I knew this shoot would be easy to reflect their fun personalities. They are really a couple of softies very much in love and looking forward to their wedding day. 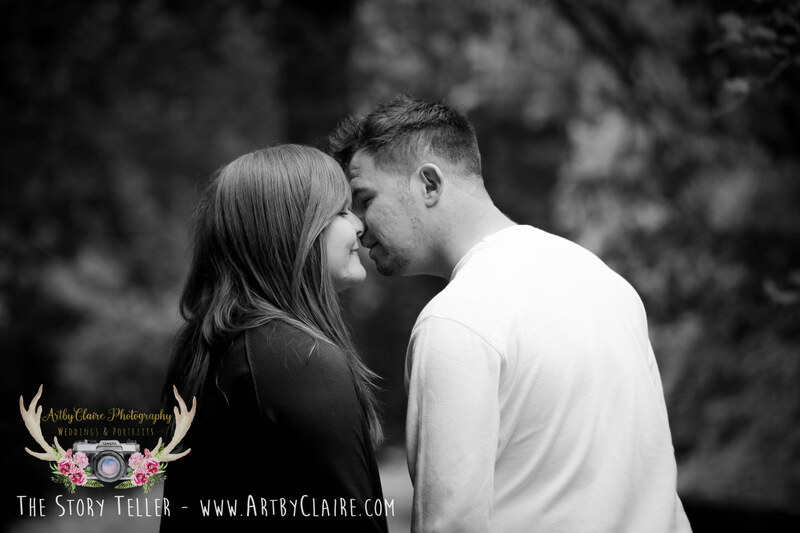 Here’s just a few of their engagement shoot photos to share…. It’s that time of the year again when the most beautiful bluebells arrive on this planet and grace us with their magical presence – for such short time too – a month if we are lucky for the whole of May. Book your space for one of the most wondrous spectacles of the year. 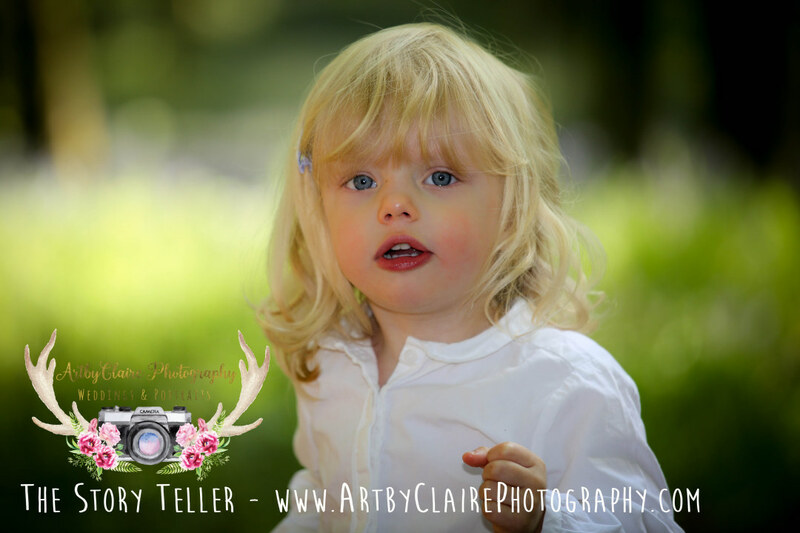 Only £45 for two amazing hi res digital files to keep, or for additional £25 an entire set of beautifully edited bespoke portraits is yours! 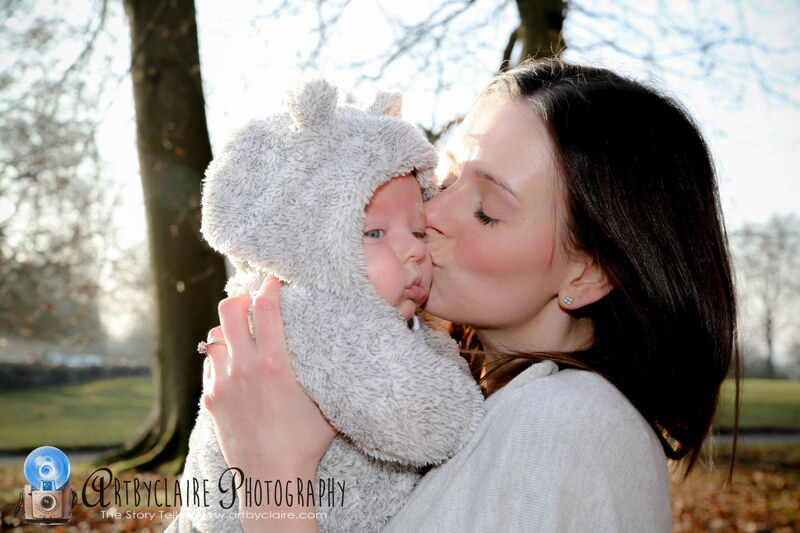 email or text claire@artbyclaire.com or 07951943101 for full details. Can also be purchased as a Gift Voucher. Suitable for all ages.